India has a long coastline that makes it home to varied seafood dishes. 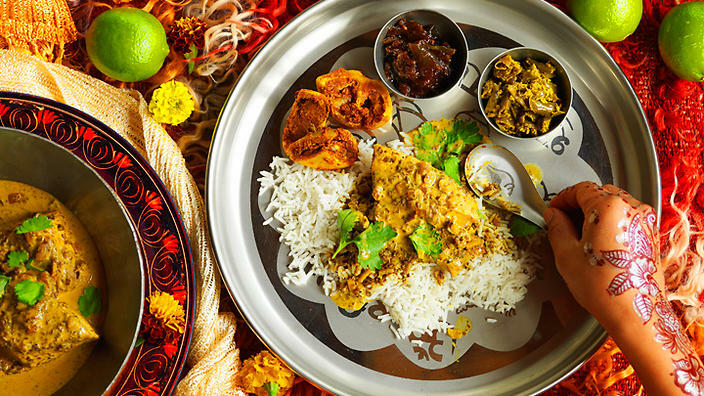 The Southern India and Bengal regions are fond of fish and seafood are making India a large manufacturer of flavors in food from rivers and ocean. If you want to get familiar with Indian seafood, here are some best picks to taste. The Essa Gobi is cooked thoroughly with Indian spices and tiger prawns wrapped up in broccoli for flavor. The Goan fish is only found in South-Western coastline in India and is cooked in coconut milk and local Goan spices and herbs. There is a variety of India’s most popular monkfish, it’s cooked in curry, fried in oil or grilled with spices and masala. Biryani is loved by everyone in the Indian Sub-continent, spicy and delightful rice originated from Mughals and warmly welcomed and celebrated by the people of India and the world. 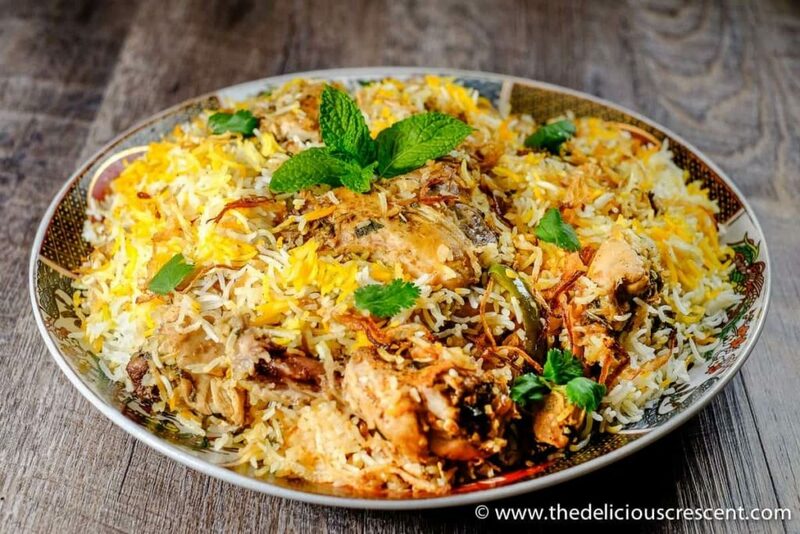 Biryani flavors are not confined to the ones always offered to you by Indian Restaurants in London, the flavors are uncountable. Chicken Biryani is the most popular of them all, have you tried it? Well, explore your food trip to Mumbai Square and try out prawn biryani, tandoori Biryani, vegetable, and Lamb biryani. Indian food is incomplete without those little steaks, they are juicy and spicy, half-cooked side meals. Prawns, fish, and lamb are the favorite Indian BBQ dishes. The best Tikka is the one marinated in yogurt and rolled in spices. 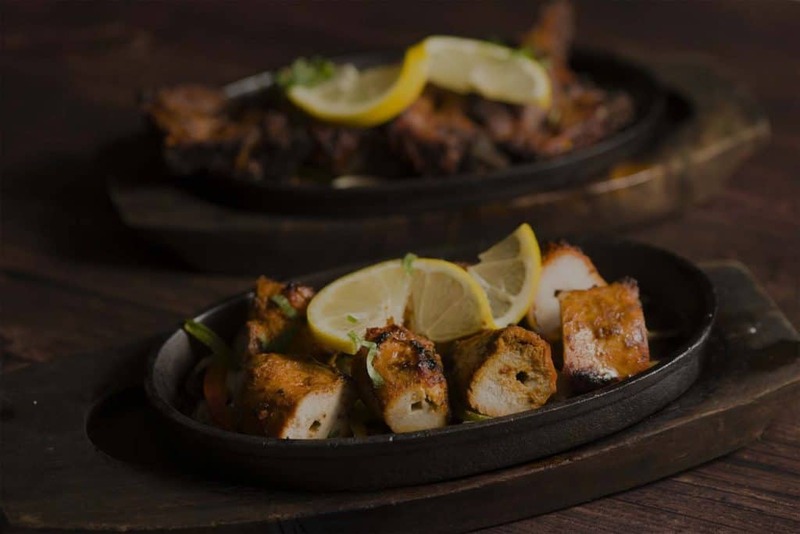 The BBQ dishes are hot and spicy, try it smoked in a clay oven and then cooked in curry under fire, the combination is full of flavour. Feel like you wanna run to an Indian restaurant right now? We are here waiting for you.  At Mumbai Square restaurant you will experience the tastes of Indian, from north to south.